Fiesta is here! Tomorrow night is the audition and dress rehearsal for Las Noches de Ronda at the lovely Sunken Gardens of the Santa Barbara Courthouse. After months of rehearsals, costuming, and music selection, Baile de California is so excited for this; along with many, many other Santa Barbara dance companies and singers who will be there tomorrow evening. Wednesday morning we will be bring the Fiesta Spirit to the folks at The Californian Convalescent Hospital on De La Vina street. It is such a joy to see the residents’ faces light up when they remember being a Fiesta Flower Girl or being in the Children’s Parade or El Desfile de Historico. 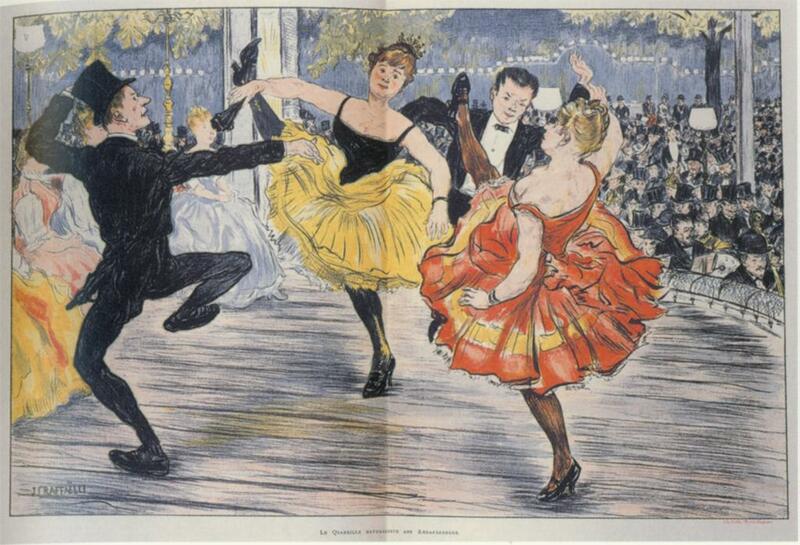 Sharing our love of dancing with others really does multiply the fun! Thursday we will be at El Mercado del Norte, AKA MacKenzie Park to perform from 1:45 to 2:05 pm. Join us! We will also be at Mercado del Norte, Sat., Aug. 2nd from 11:35 am to noon. With plenty of wonderful food offered by dozens of local non-profit agencies, we encourage you to stay for lunch after the performance. Friday, Aug. 1st will be a VERY full day for Baile de California starting with the Historic Parade at noon, continuing with “Fiesta Unplugged” at the Courthouse Sunken Gardens with the historic Flor y Canto, 7-8 pm; leading right into Las Noches de Ronda. 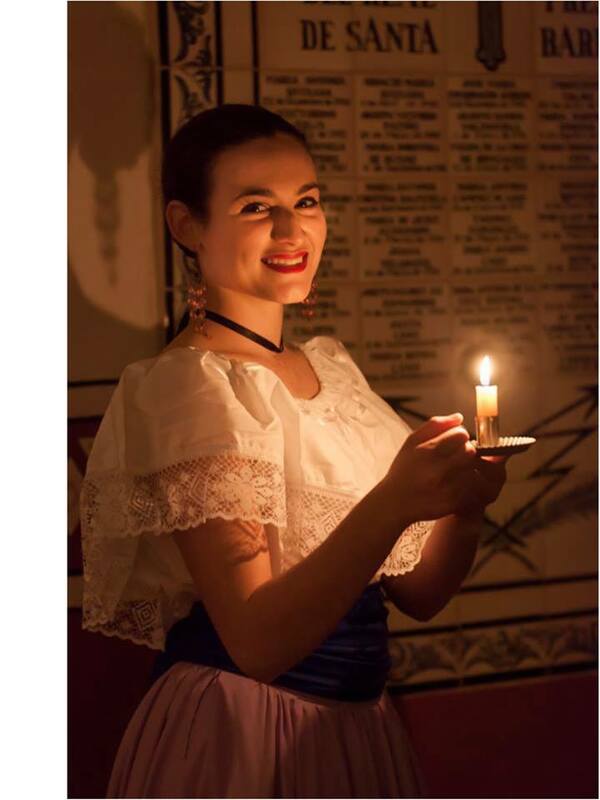 Both Flor y Canto and Noches de Ronda are FREE events for the WHOLE FAMILY! Bring blankets, jackets, and a picnic dinner to enjoy on the lawn. But, get there early for the best seats! Saturday night wraps things up with a final Noches de Ronda performance at the Courthouse from 8-10:30 pm, or so. 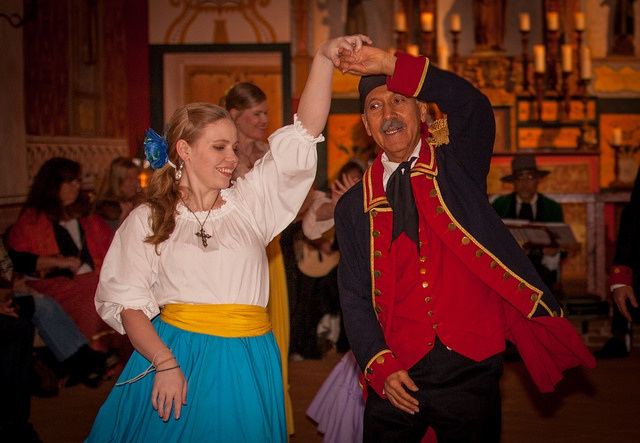 Don’t miss the #OldSpanishDays- Spirit of Fiesta– Talia Ortega Vestal’s sure to be gorgeous, farewell to Fiesta 2014, closing dance. Are you excited by all that is happening??? 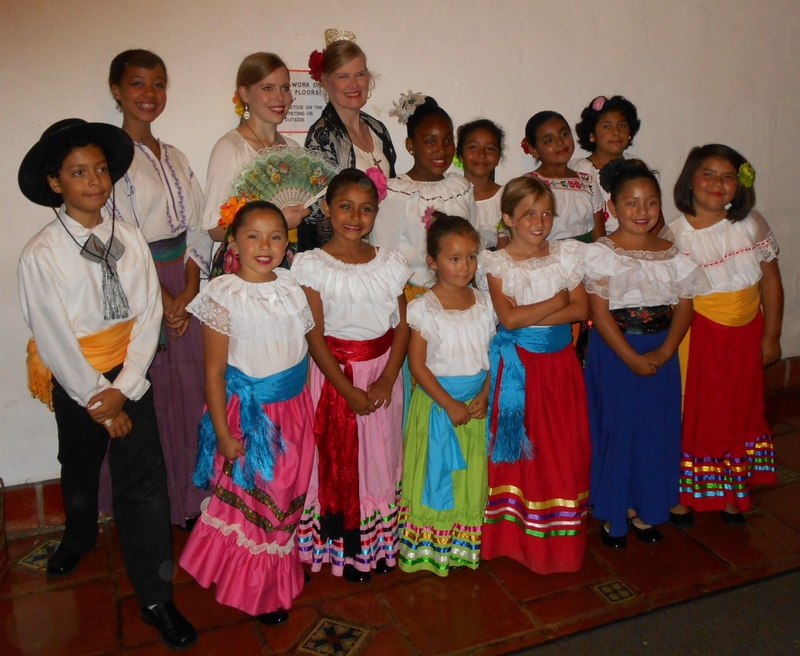 NOW is the time to get signed up with Baile de California to start preparing for Fiesta 2015 and take part in all the other fun events between September 2014 and August 2015! For all the Fiesta details go to: SBFiesta.org and follow Baile de California on Facebook and Twitter. THIS Saturday, April 26th- Founding Day at El Presidio de Santa Barbara. Join us for Founding Day, Saturday April 26th, Santa Barbara’s 232nd birthday! 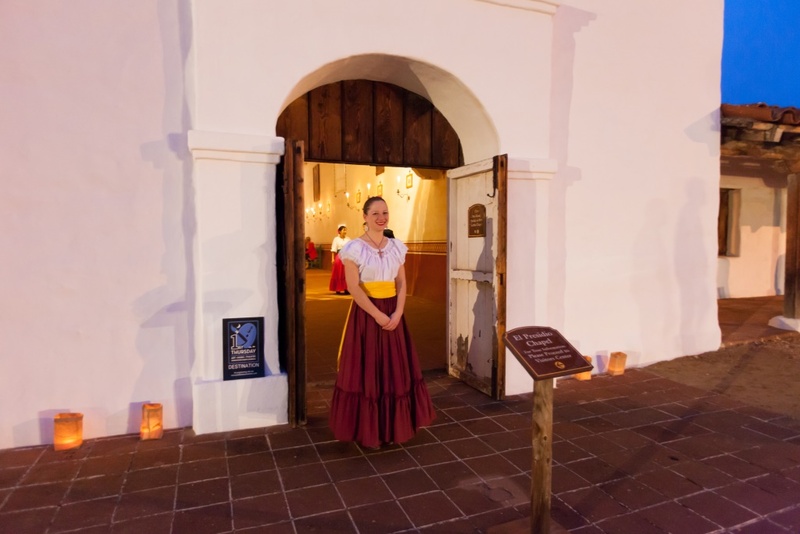 Come see the birthplace of Santa Barbara and enjoy a costumed reenactment of the original founding ceremony, held on April 21, 1782 at El Presidio de Santa Bárbara. This free event will include Early California music and dance by Baile de California and the Flor y Canto String Ensemble, pottery, Chumash storytelling, archaeology, adobe brick making, and more. Bring the family and watch the Presidio come to life!